Britain’s biggest ever class action lawsuit, involving a £14 billion claim against one of the world’s biggest credit card companies, will start early in the new year. 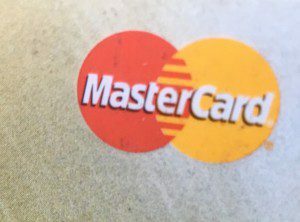 A specialist tribunal will sit on January 18 to determine whether the case against MasterCard, which allegedly imposed excessive fees on UK retailers for 16 years, can be heard as a collective action. EU regulators have already found MasterCard charged unlawful cross-border interchange fees between 1992 and 2008. It is claimed that the fees were passed on by retailers in the form of increased retail prices charged to consumers. The claimants case is that all UK consumers and not just MasterCard holders who made purchases in the relevant period should be eligible for compensation if the claim is successful. Lawyers said that consumers will automatically be included in the case and will be eligible for any compensation and will not need to do anything to register a claim at this stage.